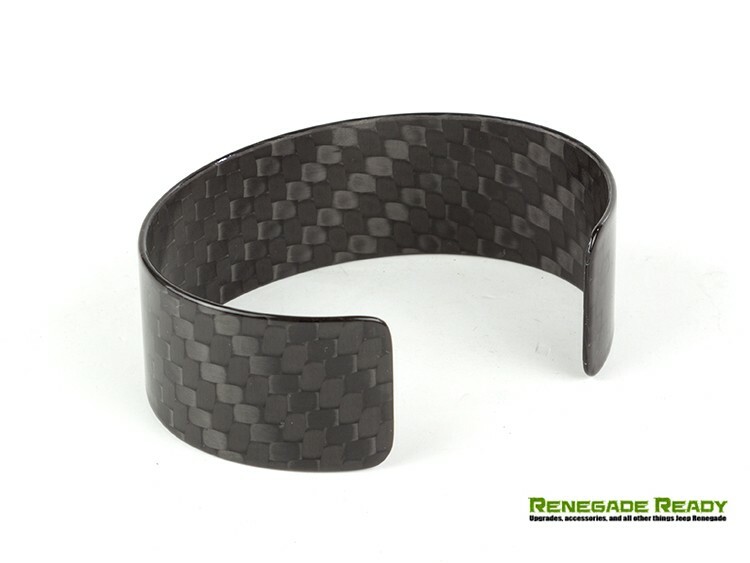 Add a little carbon fiber flare to your style! 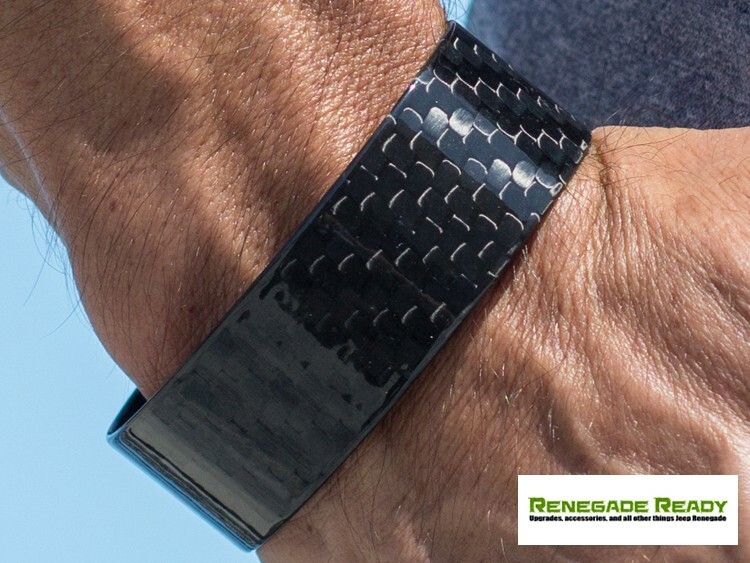 This Carbon Fiber Bracelet is designed to fit snug around your wrist. 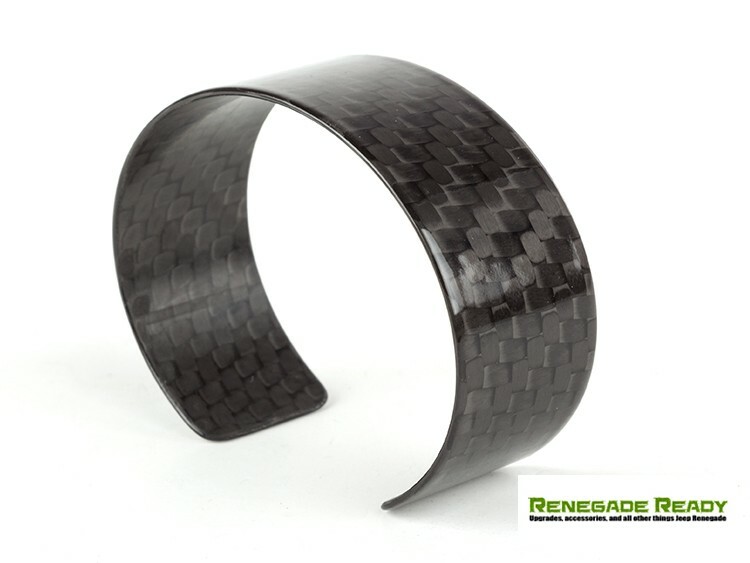 Made of genuine carbon fiber, this bracelet is sure to turn heads while you're wearing it! 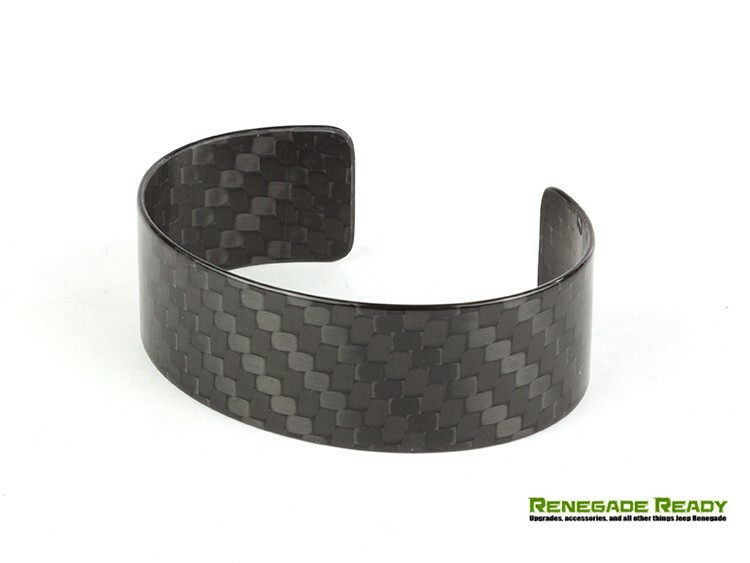 Great for any carbon fiber enthusiast! You are purchasing this item from a US Based Company. When comparing prices with other International Vendors please keep in mind that our price includes ALL Shipping Costs, Insurance, Customs Fees and Import Fees/ Taxes/ International Tariffs. We do our best to competitively price our products and offer the Lowest Price Guarantee on the items we offer. When comparing prices please remember that when you purchase products from other vendors that are based outside of US you will be charged International Tariffs, Taxes and Fees by US Customs. This can add from 10-50% to your final cost. These costs are typically charged by US Customs prior or at times after the delivery of the product. 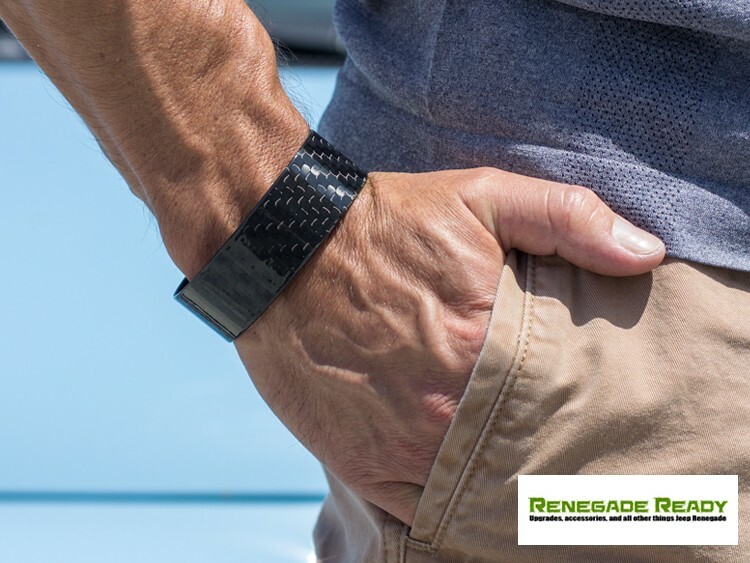 When you purchase this item from us and we ship to a US address you do not need to pay these additional costs since we have already paid them when we imported the items in to our distribution warehouse. The price we show on our site is your total price and nothing more! In addition, we offer US Based product support along with installation assistance since we install these products on premises.